Ever since my blogging buddy, Faith, announced that she’d gotten a cookbook deal, I’ve been anxiously awaiting its release. Pins and needles, I tell you. 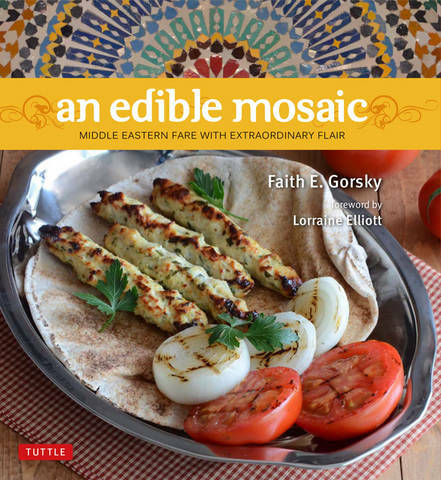 The day finally came and her cookbook, An Edible Mosaic: Middle Eastern Fare with Extraordinary Flare, is now available for purchase on Amazon and Barnes & Noble! I’ve been following Faith since I started my blog and it’s been pretty surreal to watch her blossom and become so successful, eventually publishing her very own cookbook. I’m so thrilled for her! It is an incredible thing to fulfill your dreams. 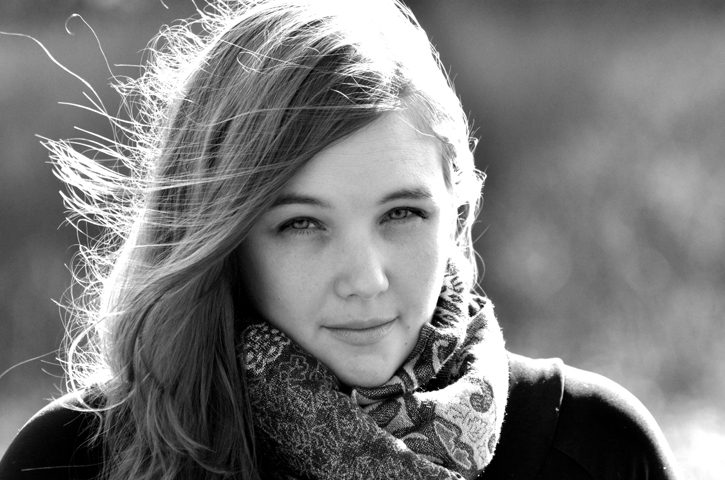 From the title of her book, you may have guessed that Faith is from the Middle East. Well, Faith was born and raised in America! After getting married, she spent six months living in the Middle East where she fell in love with the culture and cuisine. Subsequently, she returned four more times for visits, each time delving deeper into the cuisine and deepening her passion for and appreciation of the region. Recipes in her book are authentic Middle Eastern (taught to Faith mostly by her mother-in-law, Sahar), but streamlined just a bit for the way we cook today, with unique ingredients demystified and cooking techniques anyone can follow. If you didn’t grow up eating Middle Eastern food, it can be a difficult art to master; Faith understands that, and explains complicated dishes in an approachable, easy-to-follow way. An Edible Mosaic contains over 100 Middle-Eastern recipes with a focus mainly on dishes from the Levant, but also a few recipes from other areas of the Middle East. As part of the virtual book launch party, I’m joining with other bloggers to announce her book’s release and share her recipe for Saffron Rice with Golden Raisins & Pine Nuts from the cookbook (click the launch party link to enter all the giveaways from sponsors on Faith’s blog!). I made the rice to accompany a simple dinner of roasted chicken and a green salad, and it was fabulous. She says the cardamom, cloves and cinnamon are optional but I highly recommend them. (I didn’t have the whole spices but added pinches of the ground spices.) While I’ve never traveled to the Middle East, I felt like I brought a piece of it to my own kitchen as soon as I opened the pot and the fragrant steam wafted up. 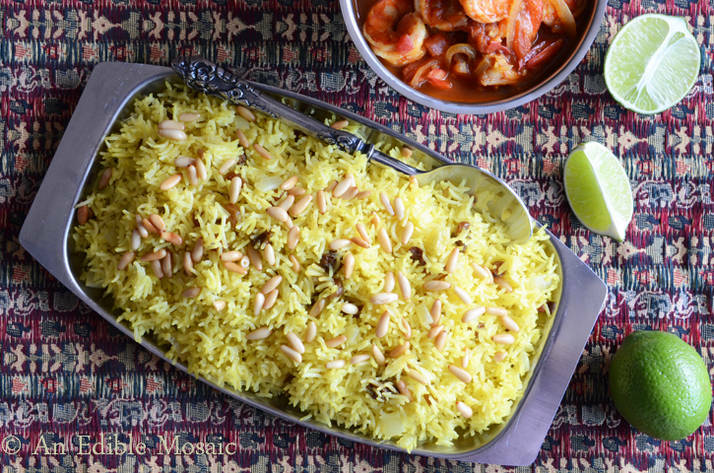 The savory rice in combination with the spices & sweet bits of plump golden raisins had me wishing for a complete Middle Eastern meal, and I’ll surely be cooking one up as soon as I have my hands on the cookbook. If you are interested in getting your own copy of the cookbook, please click the Amazon or Barnes & Noble links above, and don’t forget to head on over to the launch party headquarters on Faith’s blog! Posted in Announcements & Awards, Side Dishes and tagged An Edible Mosaic, cookbook, golden raisins, Middle Eastern food, pine nuts, saffron rice. Bookmark the permalink. Hmmm, I like the sound of that! I’ve never aspired to such greatness, it just never appealed to me, but maybe some day. :) You’ll love the cookbook Santana, it’s right up you and Jack’s alley. Hey, that’s gotta be quite a trip, right? I know it’s not your book, but congrats! That is so cool. Love the breakfast idea! Can’t wait to try it. I also can’t wait to get both copies of mine! Faith has encouraged me to get back to blogging, and I am hoping to launch this weekend. The extra book will be a future giveaway! Veronica, this is so exciting! I’m sure Faith appreciates your support and encouragement along the way, plus your enthusiasm about her cookbook launch. It’s neat to see someone you know “make it” — what an accomplishment! By the way, your chicken dinner photos looked like they could be in a cookbook, too — I agree with Santana’s comment! Glad you enjoyed the rice as much as I did and love the way you served it! Looks delicious and I know I’ll be making this dish over and over again! I’m so happy you enjoyed the rice! I love your idea of serving it with milk as a hot cereal – I’m definitely trying that! Thank you so, so much for participating in my event…I am truly honored, my friend. oh wow this rice really makes my taste buds happy! bookmarked!!! I think middle-eastern cuisine is one of the best in town. Yay for Faith and I betchya you’ll be next! 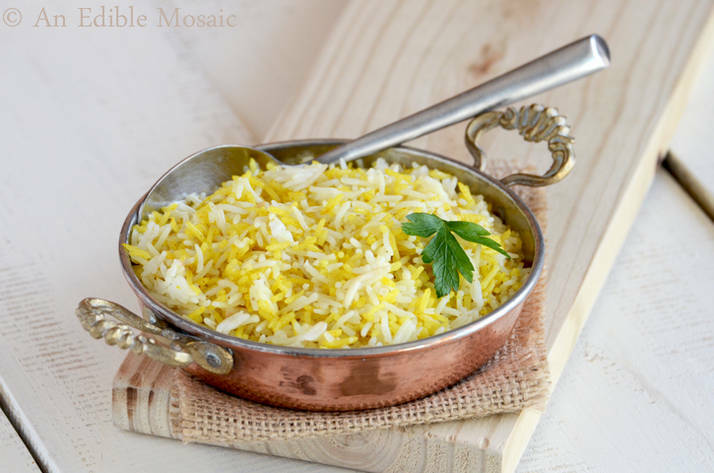 What a lovely preparation of basmati, it’s one of my favorite types! She’s livin’ my dream! :) Awesome book launch post and I love the looks of this rice. After seeing this rice all around the blogosphere, I really can’t wait to make it! !